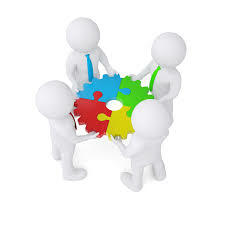 Solicaz is a team of passionate, curious and efficient professionals specialized in their fields. 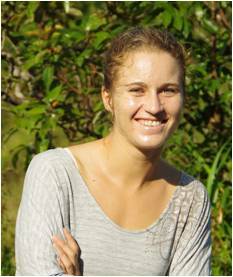 MBA with agricultural background, Elodie Brunstein has been working in French Guyana for 13 years on environmental issues. Her role in the company is to promote the results of research to address the economic restraints of the different fields of activity involved. 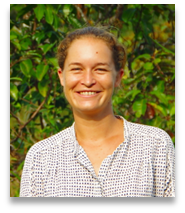 Former researcher at the CNRS, Anne-Marie is a specialist in soil microbial ecology and in the field of nitrogen fixation in tropical environments. She has worked in West Africa, East Africa, Southeast Asia, South America and the West Indies. She has been a consultant at the IAEA (International Atomic Energy Agency) for the peaceful use of the atom (use of stable isotopes). 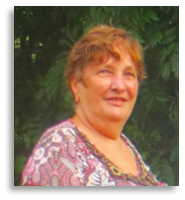 Her work has been the subject of about 100 or so articles in Tier A scientific journals. 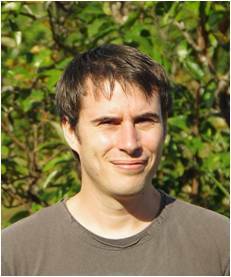 PhD in ecology, William is in charge of the management of R&D projects. 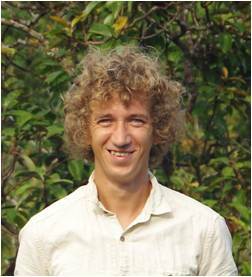 With more than 10 years of experience in the medical field, Nicolas is in charge of the quality control process and the soil testing laboratory. The company also works regularly with auto-entrepreneurs specialized in botany, arboriculture, forestry among others to complement its skills and offer services adapted to the demand.